UoITC Held a Symposium about The University Digital Content. 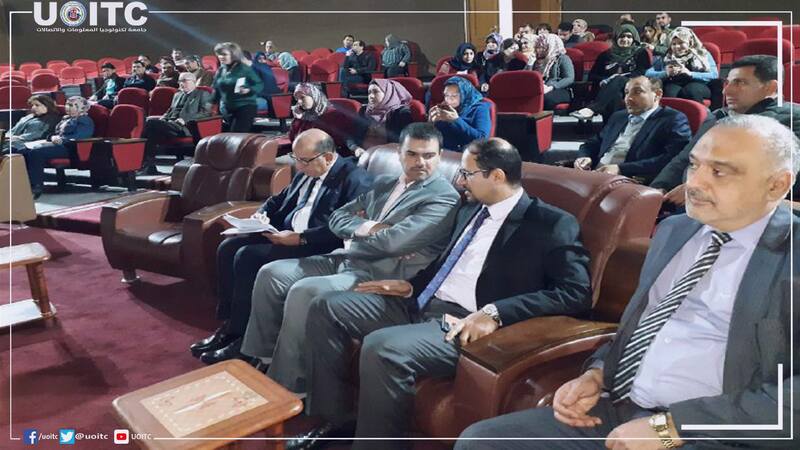 UOITC organized a symposium about the digital content that provides a complete electronic service through simplifying the access to the resources such as books, lectures, video clips that are used in preparing the academic syllabuses by exploiting the speed and flexibility that the system provides. The UOITC digital content can highly support the e-learning by presenting the UOITC academic contents to all the UOITC web site visitors including university students and others. 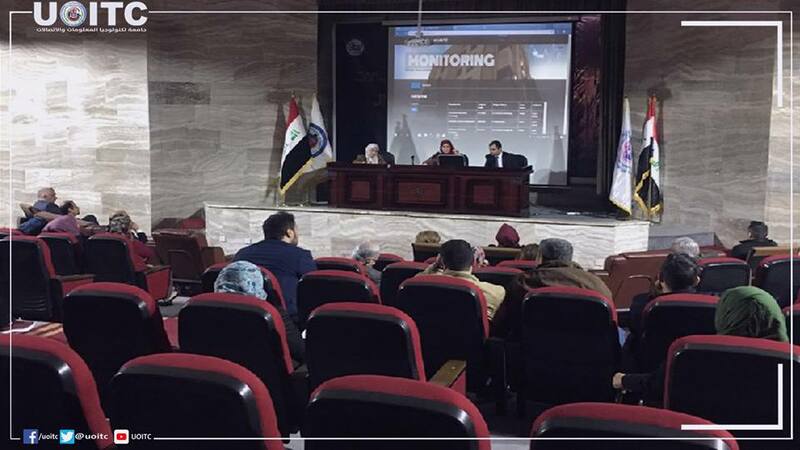 During the symposium, system pages and the way of using the system have been presented to the attendance. The system and its services were discussed, a number of questions were asked then answered by the working team which consisted of Assist. Lect. Mohammed W. Abdulrazzaq, Assist. Chief programmers Simaa M. Kanan, Assist. Chief programmers Suzn Abdulellah. This symposium was based on the objectives and visions of UOITC to be a leading educational institution in information technology and communications as well as its constant pursuit to keep abreast with the development in this field, and up on all those the University's digital content web site was created. Noting that, a number of universities and educational institutions used the digital content such as Harvard University, Oxford University, Stanford University and MIT and many other prestigious universities.